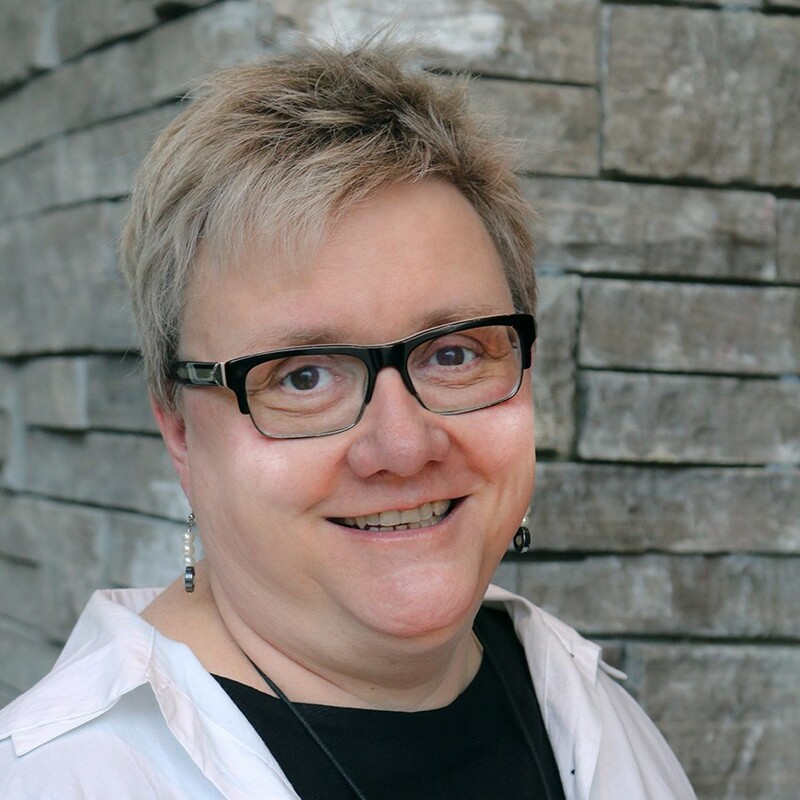 Dr. Cathy Risdon is a Professor in the Department of Family Medicine at McMaster and was the first holder of the David Braley-Nancy Gordon Endowed Chair in Family Medicine. Her mandate was to develop innovations in education, clinical service and research relating to the doctor-patient and interdisciplinary team relationships. She co-created the Michael G. Degroote School of Medicine’s Professional Competency Curriculum, a two-year course to teach professionalism, communication skills, advocacy, ethics and reflective practice. Following the ten year term of her Endowed Chair, she became Associate Chair, Academic within the Department of Family Medicine, as well as the co-lead for the McMaster Family Health Team. She has completed a Doctorate of Management in Organizational Change at the University of Hertfordshire where her research explored themes of excellence and improvisation within curriculum design and implementation. Her leadership in the field of interprofessional collaboration has resulted in over $2.5 million in recent grants to promote effective health care on interprofessional teams. She has conducted training and consultations across North America for primary care and community based agencies wishing to improve their capacity for effective team and interprofessional collaborations. Her clinical practice includes a varied inner city population with a focus on vulnerable populations. After more than 20 years in the Department of Family Medicine at McMaster, Dr. Risdon is still amazed at her good fortune in working with such terrific people.